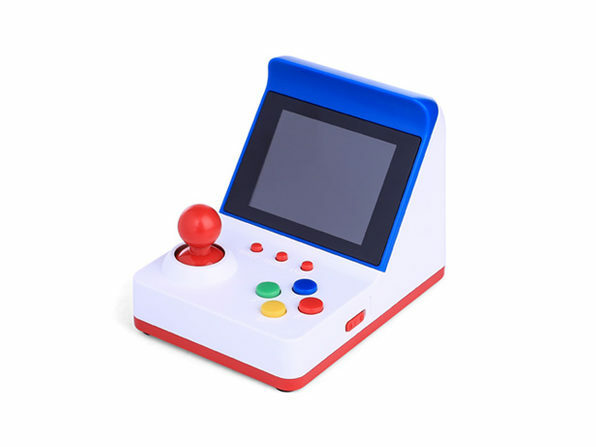 We all have fond memories of gaming on those old-school arcade machines. 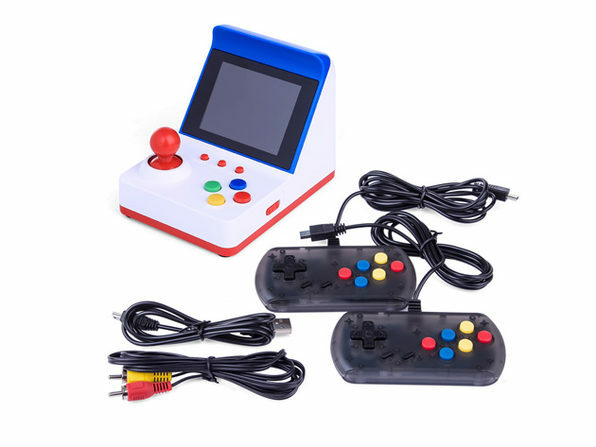 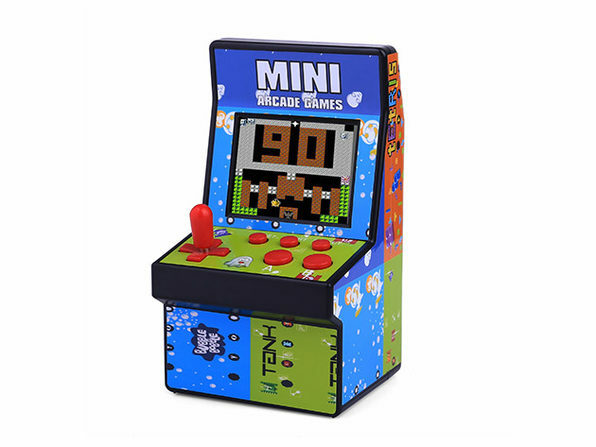 Now, you can bring a piece of that retro magic with you wherever you go with the Retro Mini Arcade Machine! 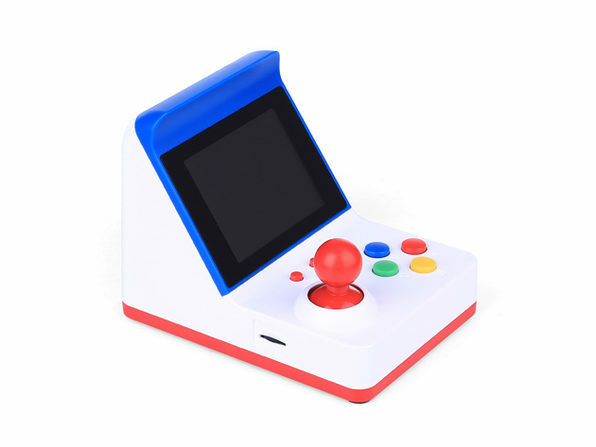 Pre-loaded with 360 classic games, this portable console lets you dive back into the nostalgic world of 8-bit gaming on a 3.0” color TFT screen—no coins required. 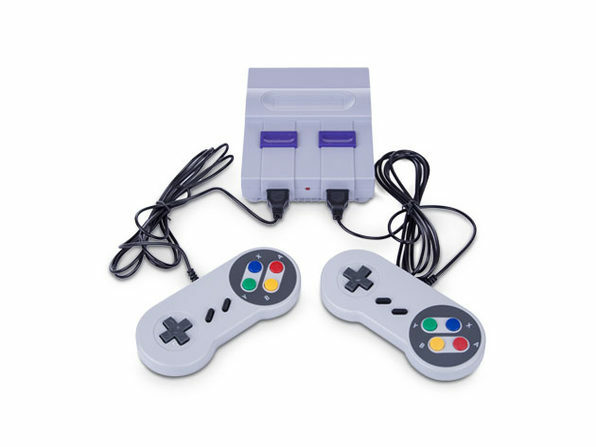 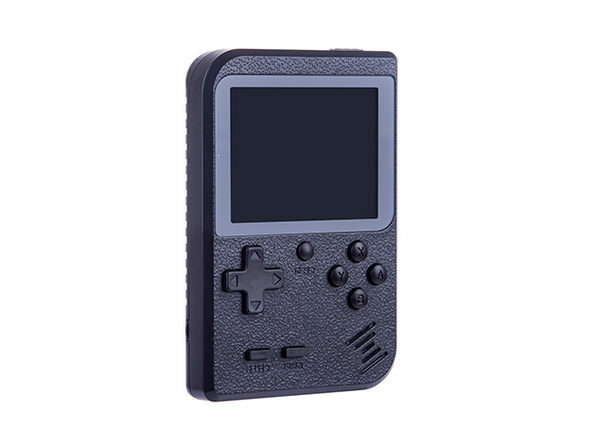 It features a TV out port for playing on a bigger screen, as well as two handheld controllers so you and a friend can duke it out.